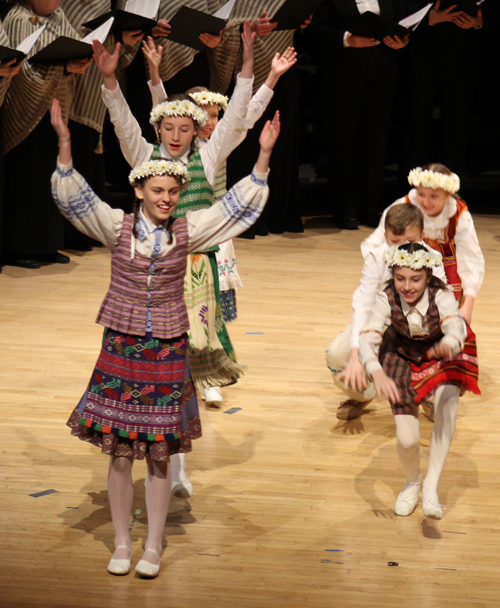 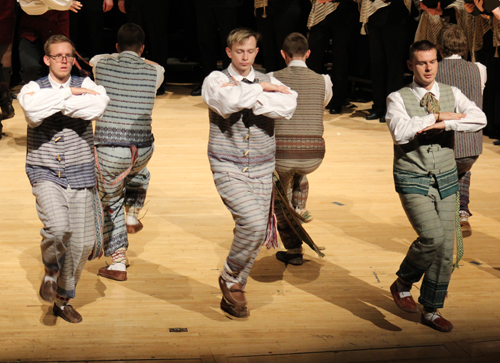 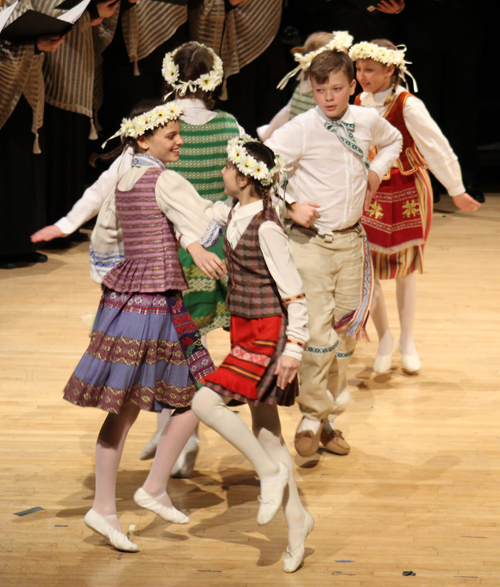 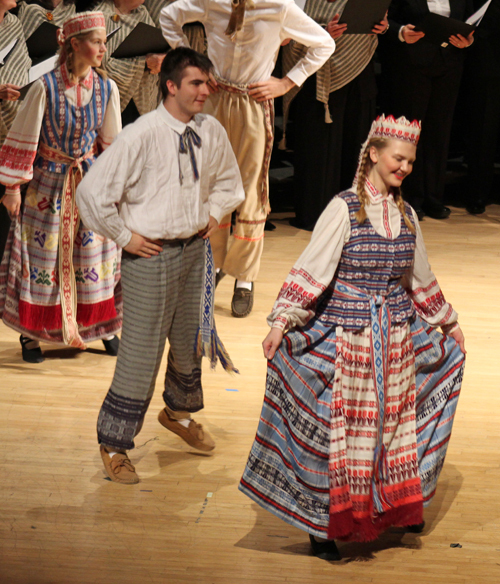 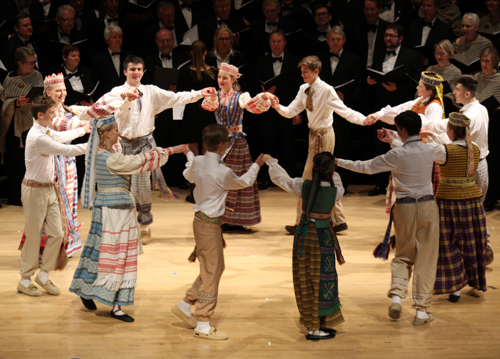 Next, 'Kupolinis" (Midsummer night's dance) was performed by Gintaras and Svyturys. 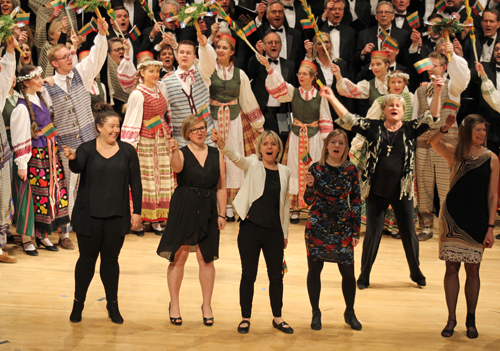 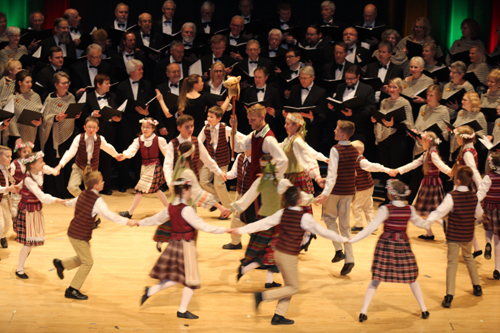 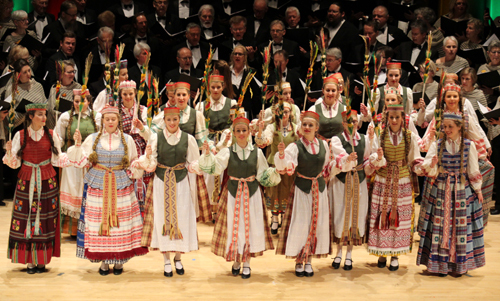 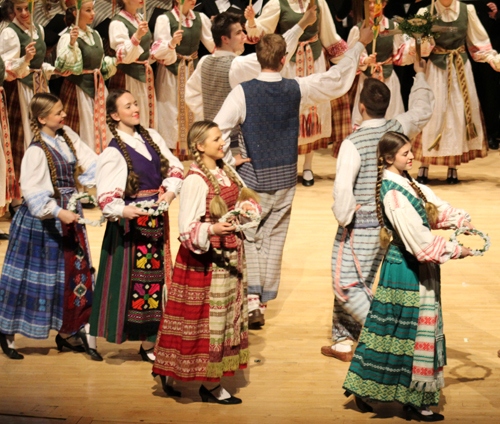 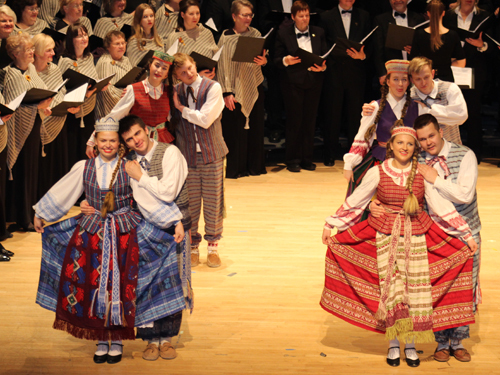 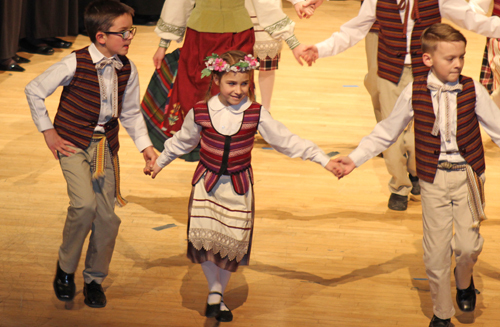 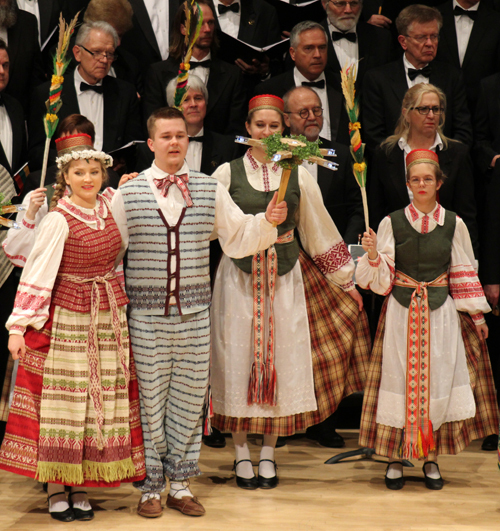 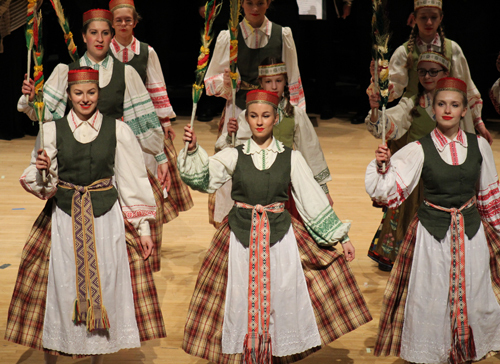 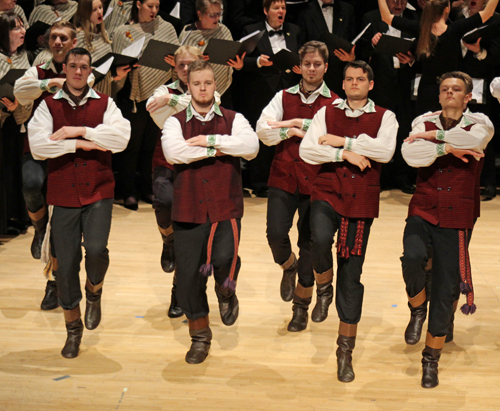 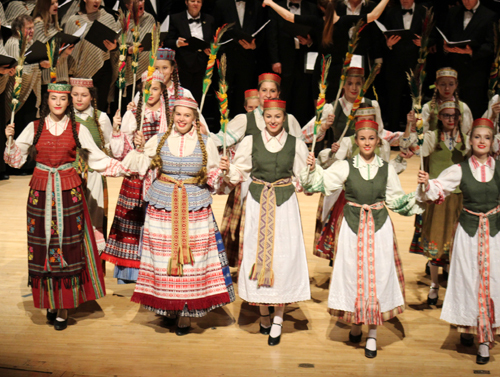 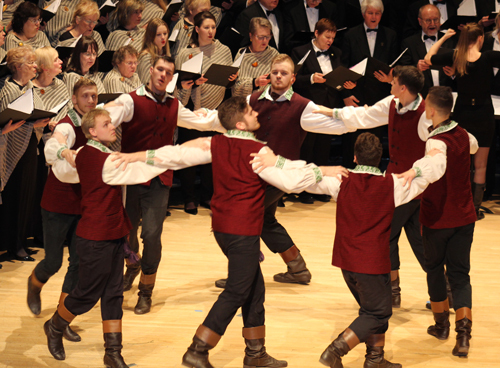 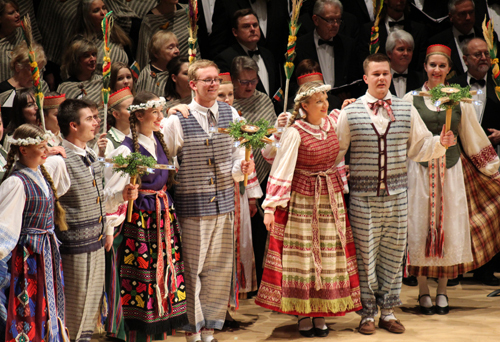 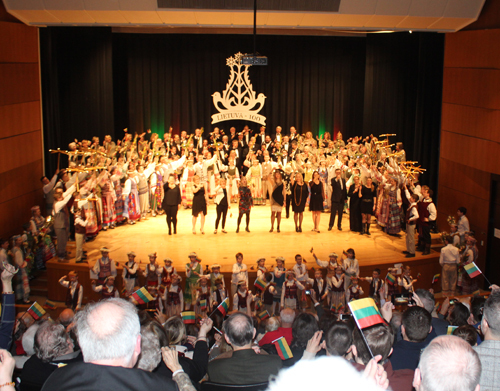 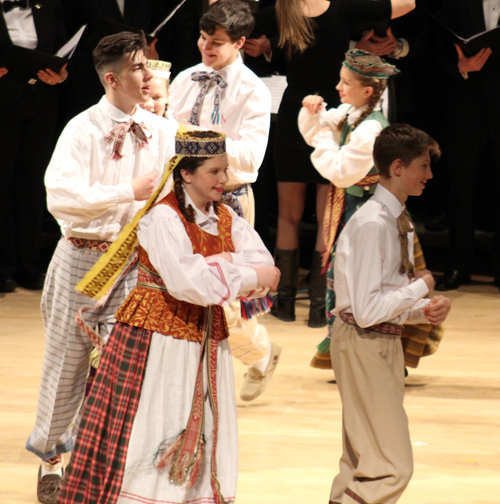 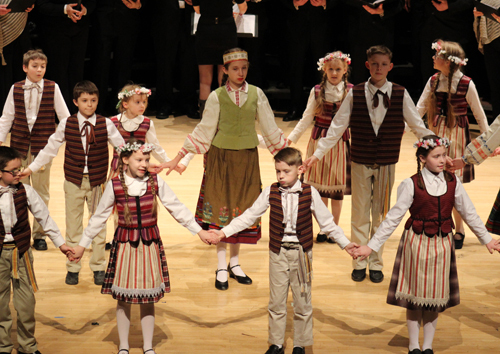 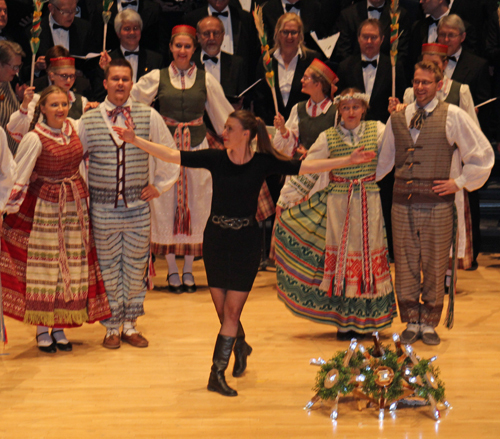 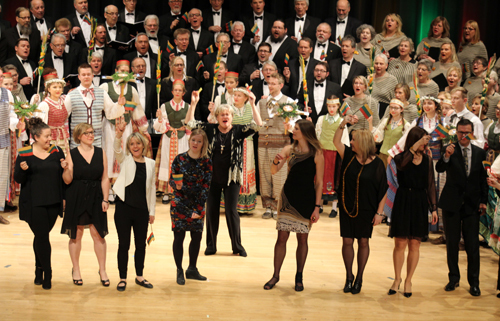 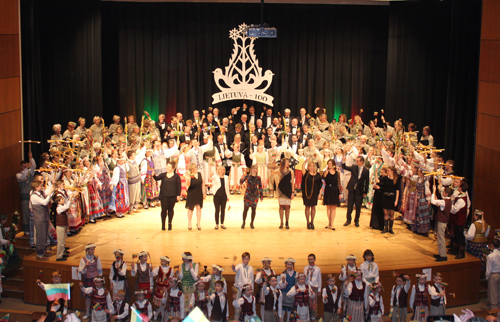 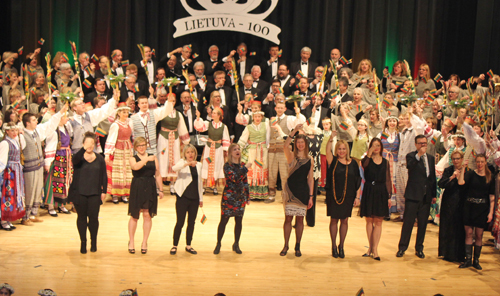 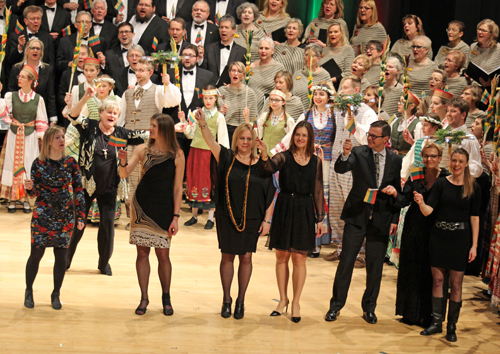 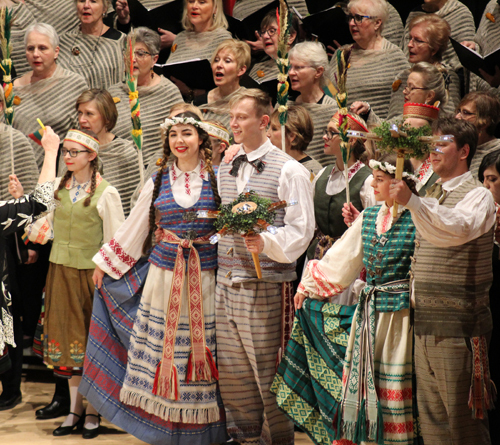 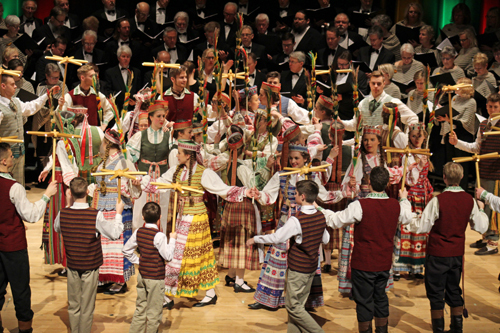 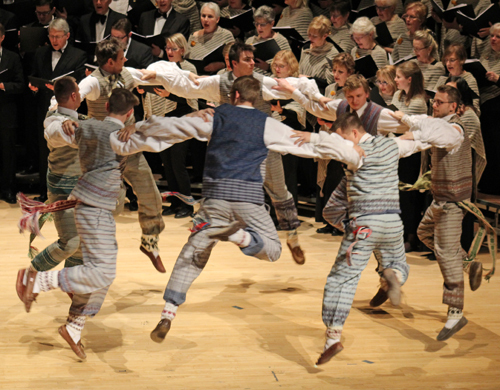 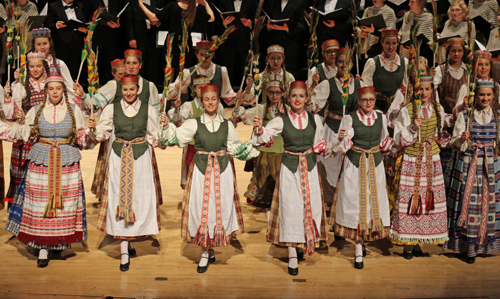 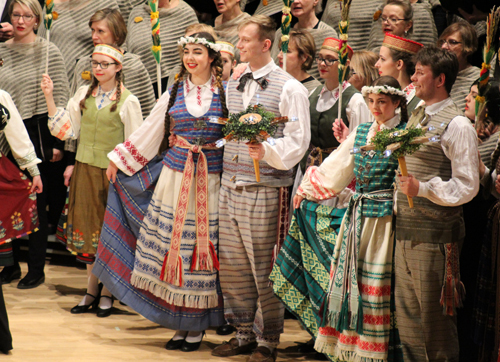 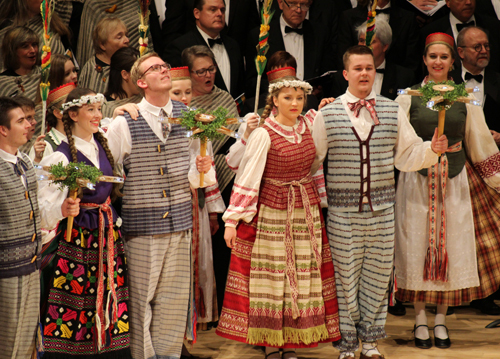 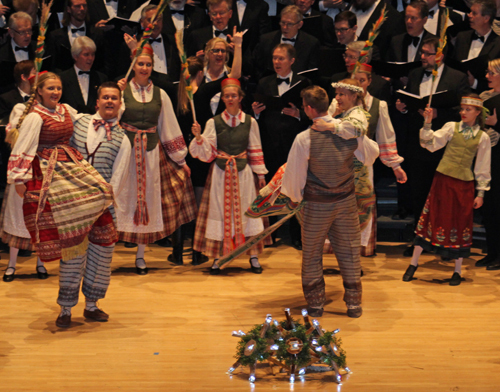 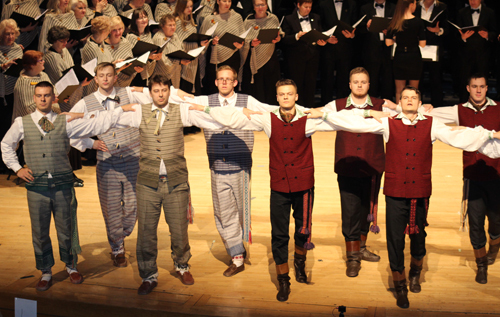 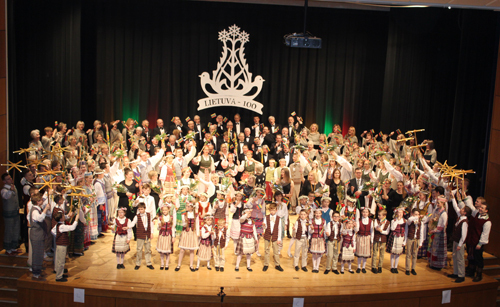 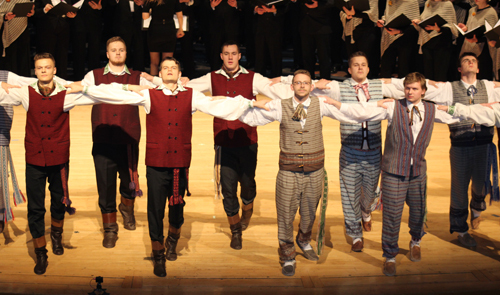 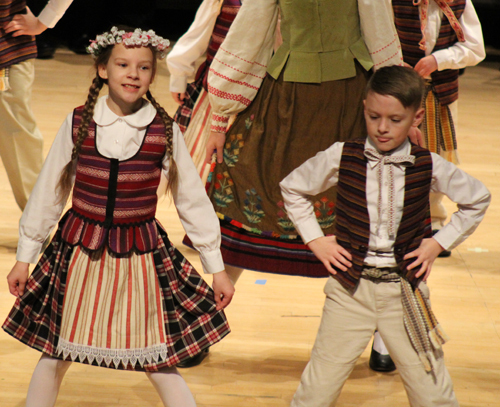 The grand finale was 'Viena seima - Viena tauta / Lithuania' and was performed by Gintaras and Svyturys and all the performers. 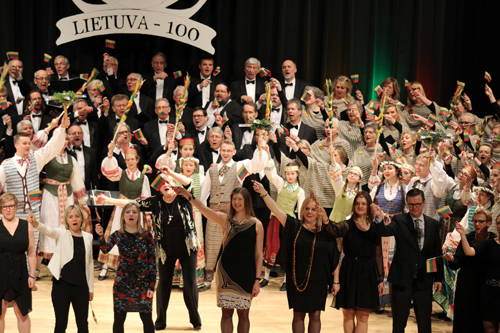 The performers and audience waved Lithuanian flags.